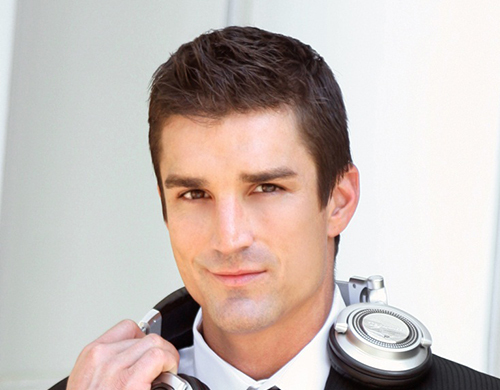 Celebrity DJ Brandon Olds is the ultimate experience in music vision, by transforming the aesthetic of beats and sounds from the Billboard’s top charts of past and present, he crafts a new variance of the same favorites that becomes better than the original. 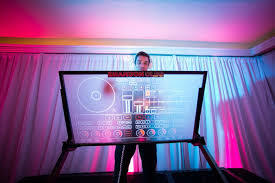 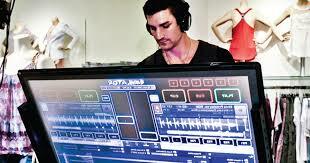 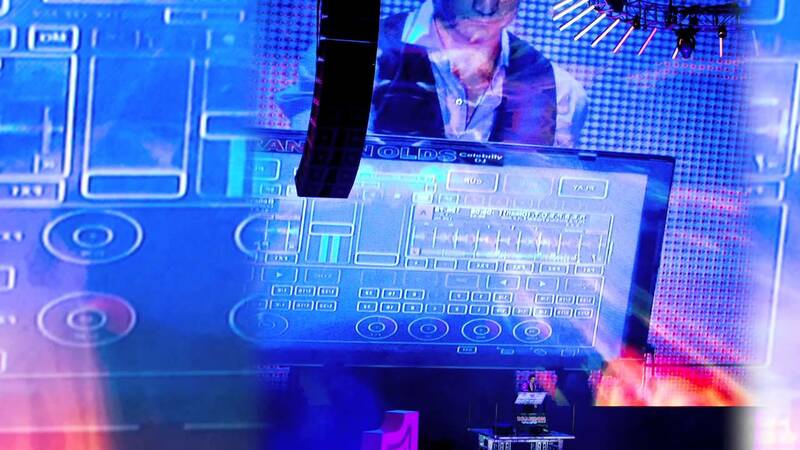 With corporate clients such as Facebook, Mercedes Benz, Haliburton, Sprint, and Microsoft, Brandon can create a personalized experience with cutting edge technology – a 42” LCD Touch Screen DJ Console. 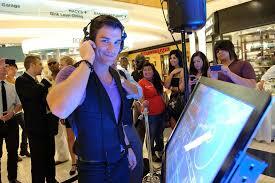 Brandon gained even more national attention from his emergence on the Steve Harvey Show and Bravo TV. 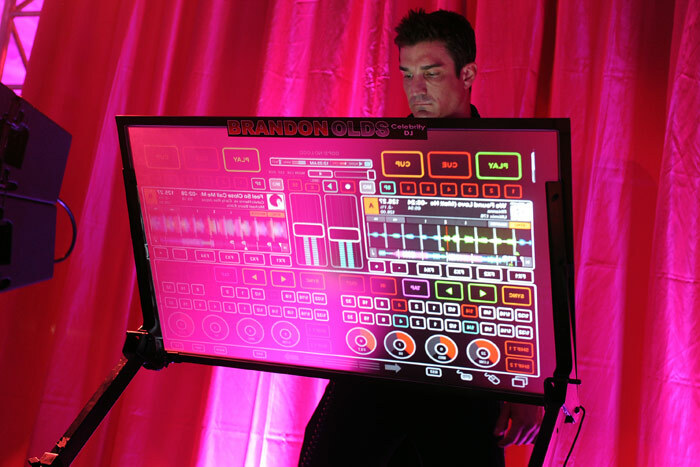 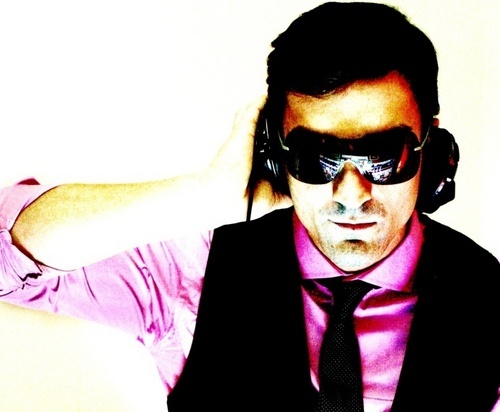 Critically, Brandon has been titled by the DJ brand ‘Celebrity DJ Brandon Olds,’ a credit to his experimental beats and virtual soundscapes. 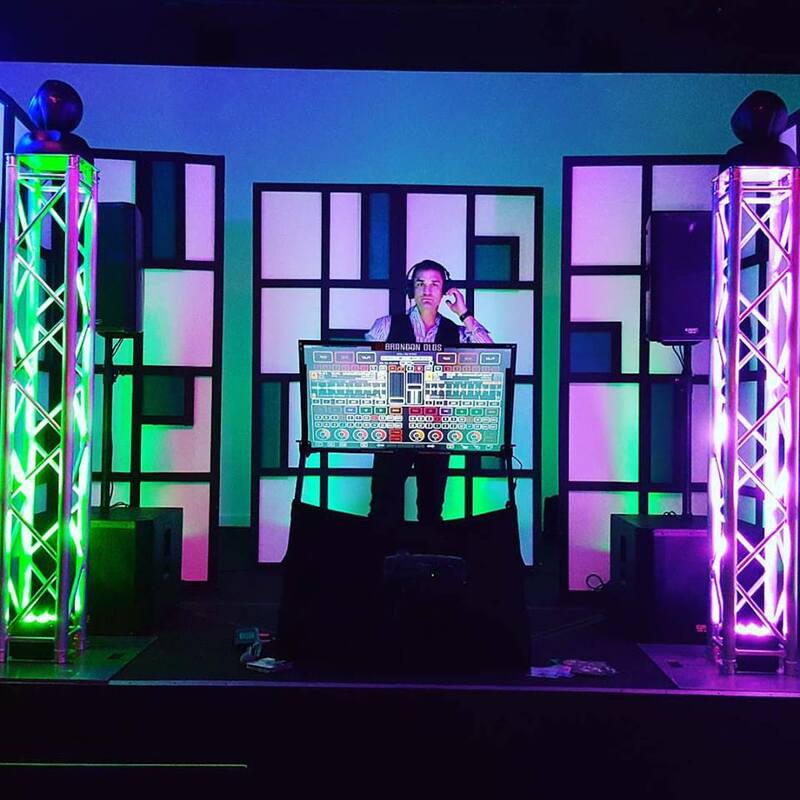 He rocks everything from 70s Disco and Trash 80s to the newest top 40 remixes and crowd favorites. 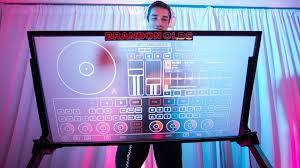 There is no crowd that Brandon can’t play for. 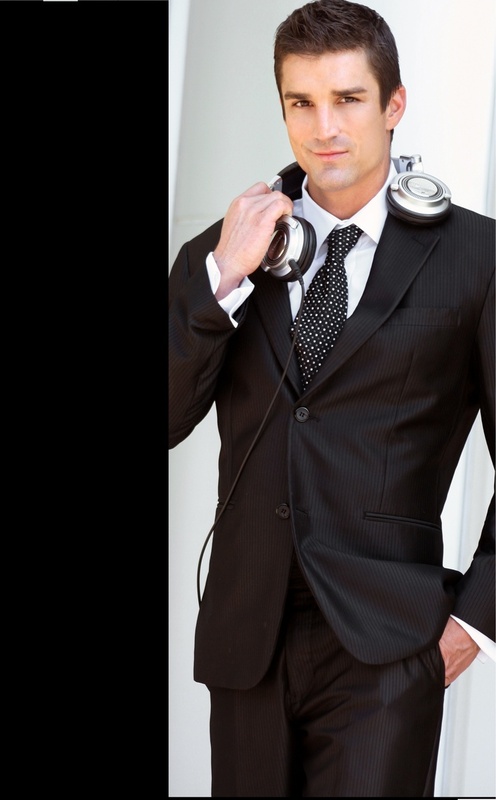 Making appearances from the national platform of San Francisco, San Diego, Los Angeles and New York City to the global platform of Paris, Barcelona, London, and Punta Del Este, Celebrity DJ Brandon Olds brings the party wherever he may go.